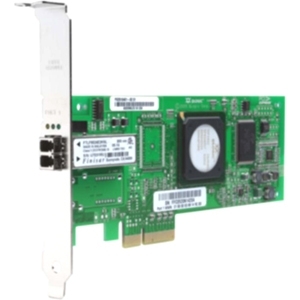 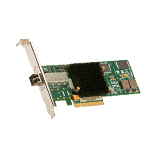 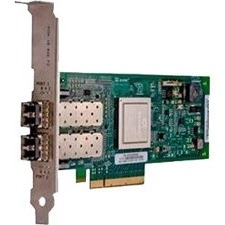 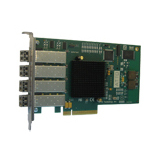 TThe ATTO Celerity FC-82EN leverages two next-generation storage technologies - PCIe 2.0 interconnect and 8-Gigabit Fibre Channel. 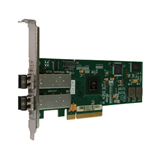 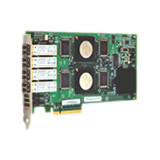 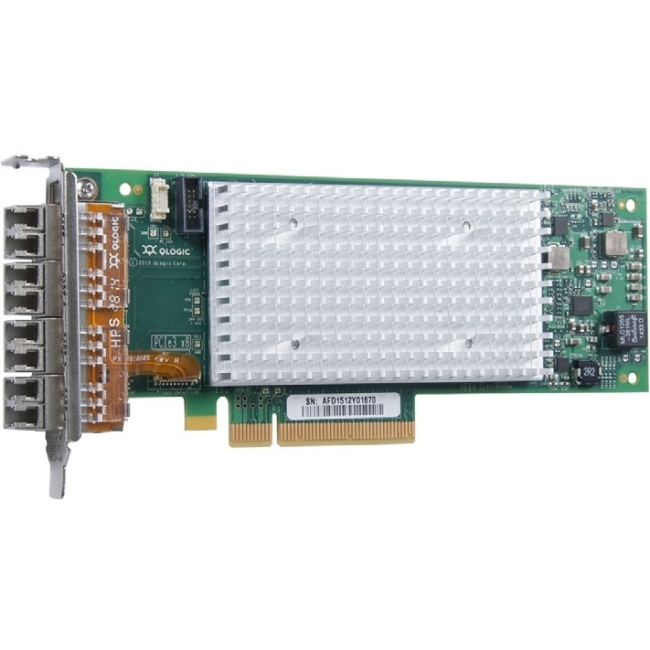 With 8Gb/s FC speeds of up to 1600MB/s per channel, the Celerity FC-82EN supports the most demanding application requirements, including high-definition video, rich content databases and other high-bandwidth environments. 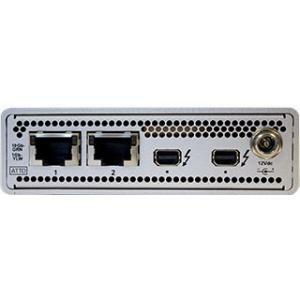 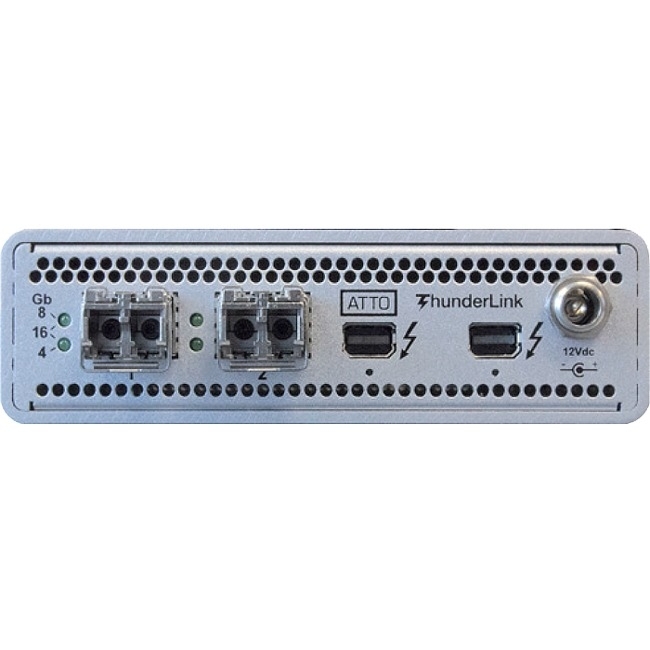 ATTO Celerity HBAs are an integrated family of advanced storage connectivity solutions that are designed to provide reliable connectivity, intelligence and scalability.